Here is helpful information about joint activities for prevention researchers and practitioners. Prevention Practice in Substance Abuse provides cutting-edge information related to prevention research and practice. Too frequently, researchers and practitioners do not communicate from a basic understanding of concepts and principles. This book begins to fill that void by providing information and recommendations for practitioners and researchers to develop projects jointly so both groups become more effective in their work. 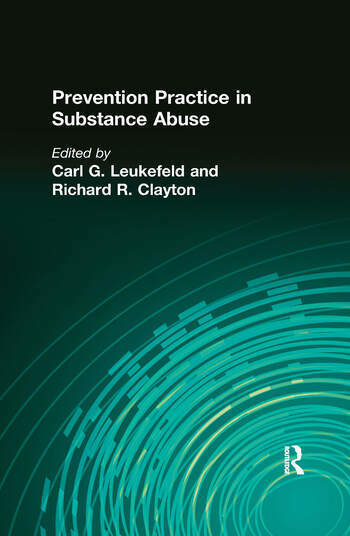 Prevention Practice in Substance Abuse is an ideal guide for drug and alcohol practitioners and researchers who wish to become more effective in their work using strategies for cooperating with each other to combat the use and abuse of drugs and alcohol.